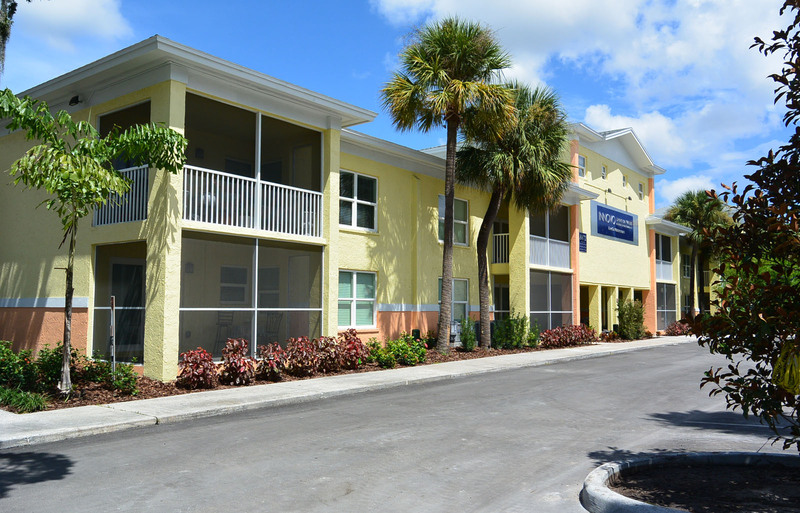 Innovo Living on Waters is centrally located in the heart of Midtown Tampa nestled within the neighborhood of Claonia Highlands. Our ideal location places our residents in just minutes of shopping, restaurants, and entertainment. Innovo Living on Waters is in close proximity to Raymond James Stadium (home to the Tampa Bay Buccaneers), Downtown Tampa, Ybor City, Legends Field, the Tampa Aquarium, the Convention Center, Amalie Arena (home to the Stanley Cup contenders, the Tampa Bay Lightning), Tampa International Airport, Westshore Business and Shopping District, International Mall, the University of South Florida, Busch Gardens, St. Joseph’s Hospital, Citrus Park Mall, and the University of Tampa.